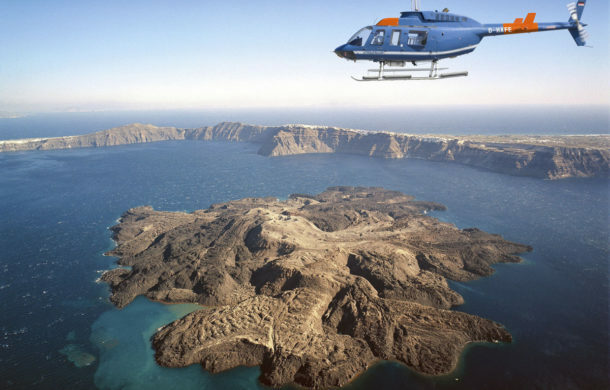 SANTORINI TOURS AND EXCURSIONS WITH THE EXPERTS! 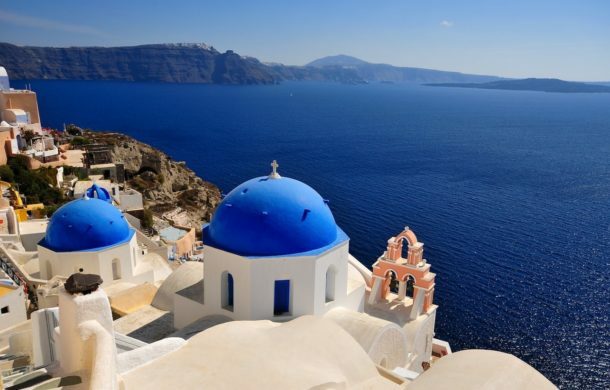 Are you thinking of Santorini tours, excursions, cruises, sailing and any magnificent ideas or santorini packages for adventurous holidays or sightseeing escapes in the island? Are you wondering about your transfers, shuttles, transportation or “shore excursions” and “Santorini tours from cruise ships”? Have you ever dreamed about living the experience of a "Santorini volcano or sunset tour", by sailing with a catamaran or a motor boat inside the breathtaking caldera of the island? And all those in the lowest prices, packages and deals? We are the Santo Line team. A family that started in the early 80s' to work on tourism with a passion for creativity. 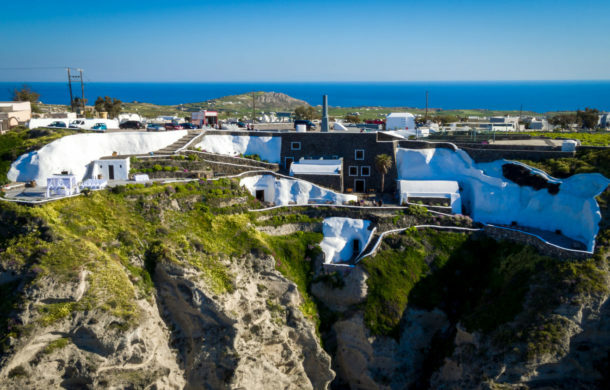 We're excited to present to you exciting ideas, deals and packages for tours, attractions, transfers, excursions and more in our beautiful island of Santorini. 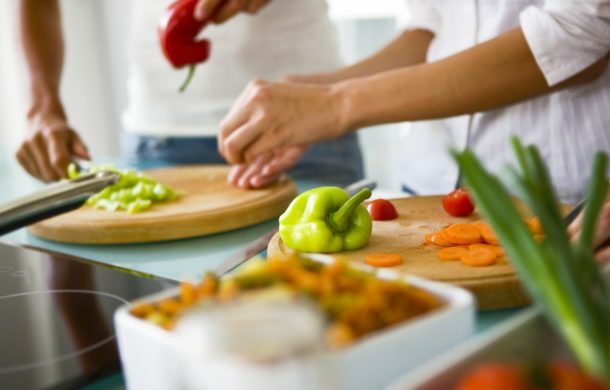 Explore 3 medieval tradiotional villages of the island, then wear your cooking suit and create your own Santorinian plate. 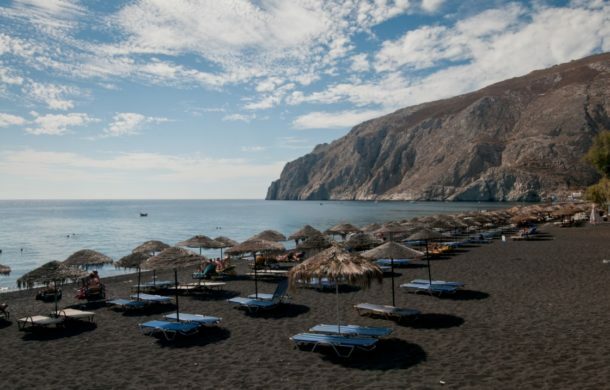 Explore the highlights of Santorini in a Hald Day tour and feel the romance of the unique sunset. Don't leave the island without doing the "Must-dos"
Adventure lovers… this tour is taylor-made for you! A 4x4 Safari outdoor excursion throughout the central and southern part of the island. 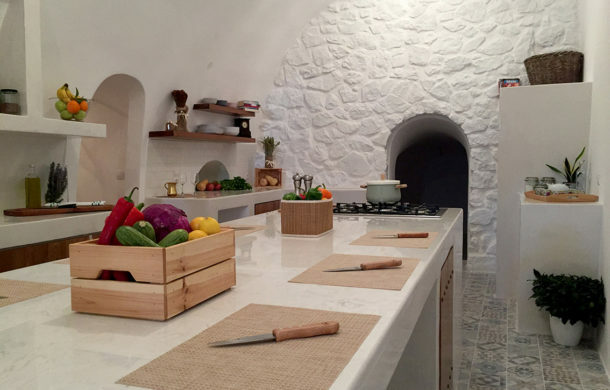 A unique proposal of cooking classes, where guests are invited to take part in the preparation and tasting of a traditional Greek meal in a space that has been specially designed to offer a full gastronomic experience. Do you really wish to leave the Island carrying alternative memories with you? Change the way of sailing…choose something peaceful and different. 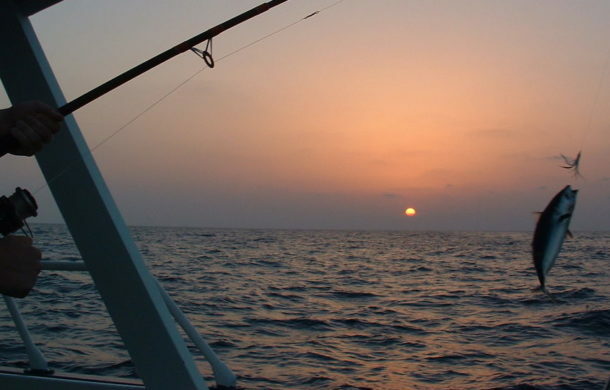 Come along and feel the silence of the sea by fishing in the Aegean crystal-clear waters. 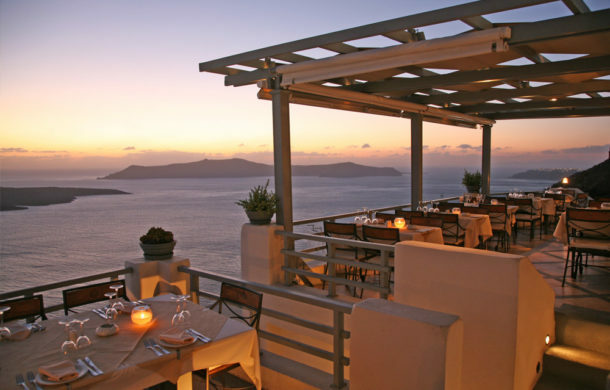 A beautiful top-located restaurant in the Capital Fira await for you for an utterly romantic dinner, in front of the breathtaking Caldera and the Volcano. Take an unforgetable sky–tour !! !This is the ultimate experience for panoramic view lovers. Ideal for celebrating a special occasion! 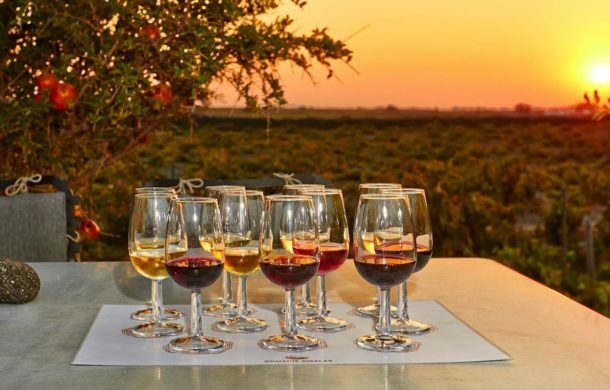 Taste the award – winning volcanic wines of Santorini as you move between the most distinctive island wineries on an intimate small group wine tour of the countryside. 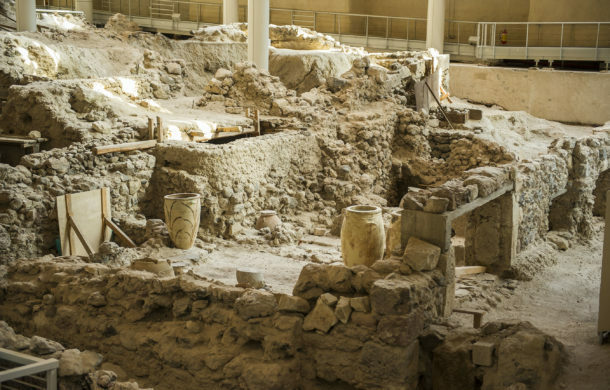 Enjoy a full day of history and archaeology. Your professional tour guide is waiting for your questions. 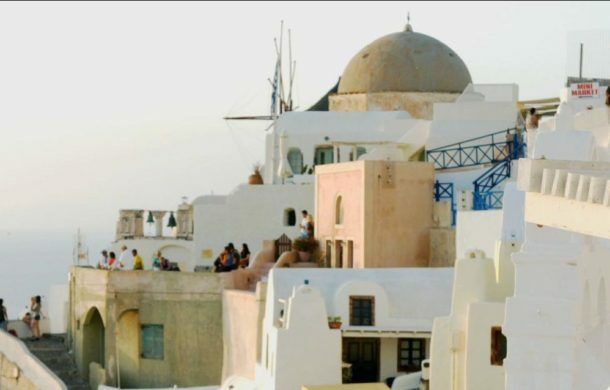 Explore the medieval parts of Santorini and taste some of the most famous wines of the world. How about feeling a pirate for one day? Let’s go then! Wooden “Pirate” Boat Tours for you! This is a great and traditional way to have a real good look at the Caldera Lagoon and the major crater of the Volcano! Stops to walk up as well! 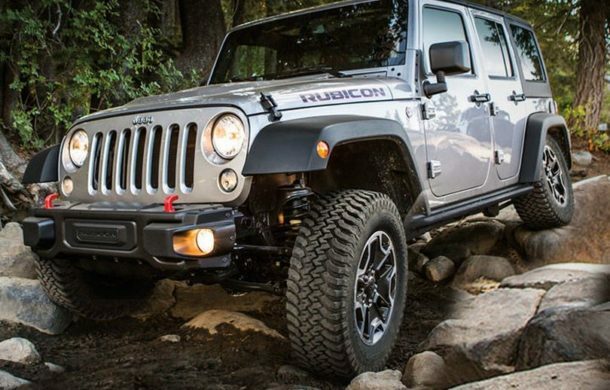 For hiking and adventure lovers. 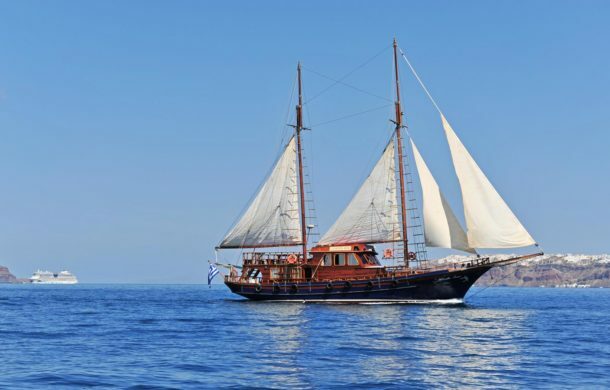 No way of leaving Santorini without having gone on a classy “Santorinian” Sailing Cruise! Fellows… Just do it! This is one of the most spectacular things to do in life! Waters, cliffs and beaches from South to North, colors, scenery, sunset, bathing, tastes (Yum!) 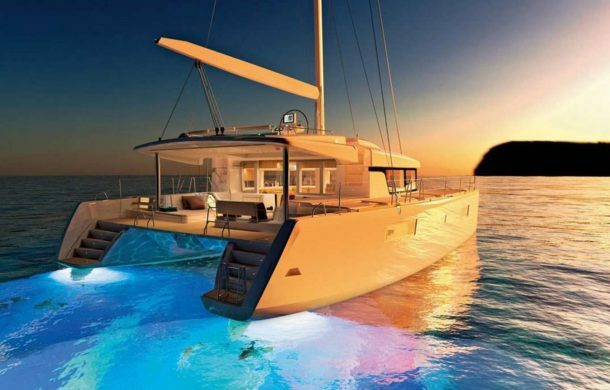 all in one single and simply perfect sailing experience! Just choose the one for you!